The Hollywood Bowl is one of those places that has all the history, talent, and cool architecture of the early days of LA in one spot, majestically reining over a natural amphitheater that’s been used to showcase talent since the 1920’s. If you go right now on any given weeknight, your kids might like to see Bugs Bunny directing a symphony. If you like country, you can cuddle up to Willie Nelson and friends. They join a wide range of long passed entertainers, from Fred Astaire to Frank Sinatra, who have performed in the Hollywood Bowl. 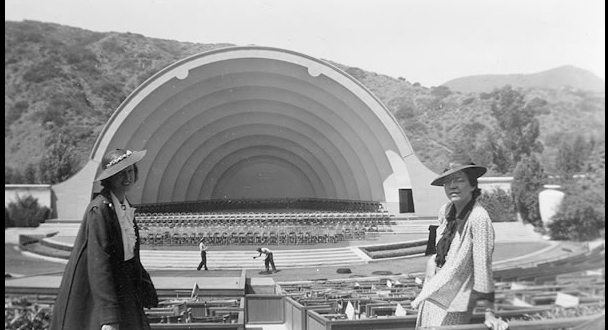 If you’re heading out to visit the Hollywood Bowl, be sure to bring a blanket or sweater along. It gets chilly at night. You can bring in your own food, but there are a lot of dining and drink options on site. Tickets range from under $5 to $100, and with 17,000 seats there are plenty of options. 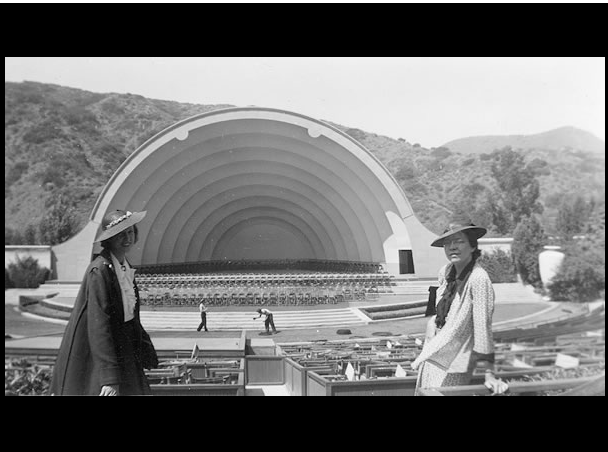 Check out my entire article on the Hollywood Bowl at The Vancouver Province.